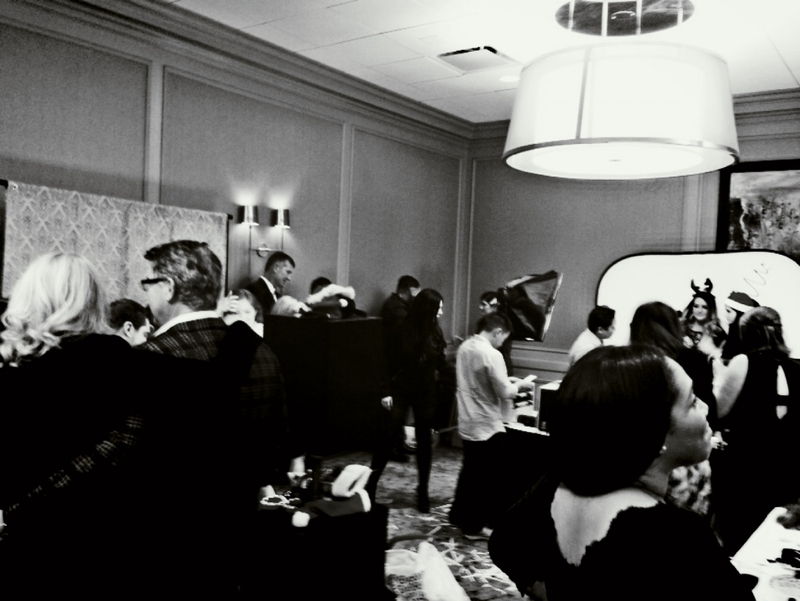 Last weekend, we teamed up with our sister company, Lucky Shots Photo Booths for alliantgroup‘s 2014 Holiday Party at The Westin Galleria! We had amazing time interacting all of the guests and shooting videos for the flipbooks. Lucky Shots is a Houston photo booth rental that is perfect for your next holiday party, company shindig or social gathering! We print out creative, custom designed photo layouts in seconds that will amaze all your guest and leave them with a lovely souvenir to take home. Lucky Flipbooks is the #1 Houston Flipbooks company that is ready to create even more memories at your next event! Guests leave with a wonderful high quality printed flipbook to take home and they will have an amazing experience!